We’ve got a great selection of exciting winter events and activities that you’re going to love! For many of us, it doesn’t really feel like winter has really begun until the holiday season ends and January is upon us. While you might be planning on a warm and cosy winter hibernation — complete with a healthy dose of Netflix and snacks — there are actually still a lot of great reasons to bundle up and brave the cold right here in the Market District neighbourhood. Here are some of our top choices this season! Bring your camera or smart phone and join hike leader Roger Correia to learn the basics of outdoor winter photography at Rouge National Urban Park. The day will consist of a 2 hour family friendly walk at an easy pace. This event is not doggie friendly however, so make sure to leave your furry friends at home. The 3HL tour brings the world’s first 3 on 3 Professional Hockey League right to the Market District Neighbourhood with this exciting 3 on 3 pro hockey tournament. The event consists of 8 teams of aspiring and accomplished pro hockey players representing various cities. 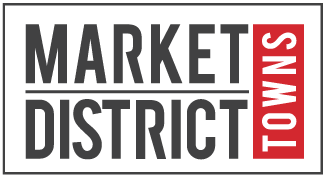 It’s the perfect action packed day out, and it’s happening right in your own backyard when you live in the Market District neighbourhood. Dagmar Ski Resort — 1220 Lake Ridge Rd. You might think that you need to hop in the car for a long drive if you want to enjoy any skiing or snowboarding this winter, but Dagmar Ski Resort offers excellent family skiing just 20 minutes north of Market District. The resort features 4 chairlifts, 18 downhill runs, Durham Region’s largest terrain park, a snow school, top rated cross country skiing and more. 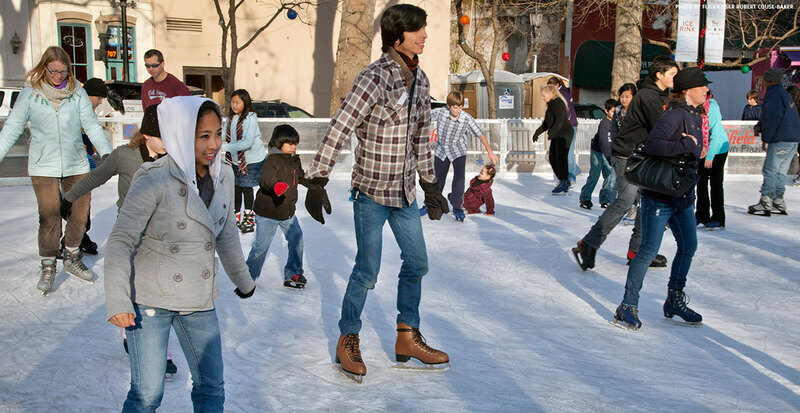 Ice skating is a great form of fun, low impact exercise that has been shown to offer great cardio, build leg muscles, help you develop better balance and even improve joint flexibility. Whether you are looking for a fun skate or shinny hockey, there are a number of great public skating options available close at hand in Pickering. Visit the link below to see the full schedule.